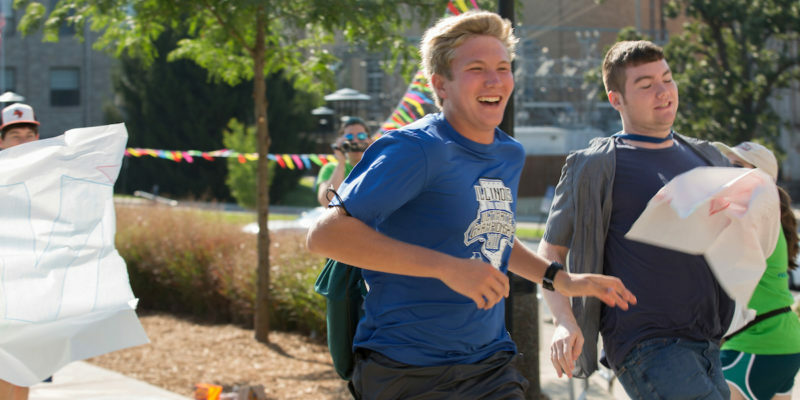 The new student programs staff seeks running judges to assist opening week mentor teams during their Project X track competition, 8:30 a.m.-4 p.m. Friday, Aug. 17. Volunteer judges may pick any timeframe or stay the entire time. This position requires jogging across campus to follow teams as they race. Volunteers will get a free T-shirt and meal. For more information or to participate, please contact Morgan Fender, senior in chemical engineering, at mdfnr9@mst.edu. Missouri S&T’s Staff Council will host a blood drive for the Community Blood Center of the Ozarks 11 a.m.-4 p.m. Thursday, June 28, and Friday, June 29, in the Carver-Turner Room of the Havener Center. If you would like to volunteer to help staff the blood drive, please sign up online. One-hour shifts are available and you may volunteer as your schedule allows. Celebrate Missouri S&T’s Staff Appreciation Day on Wednesday, May 30. 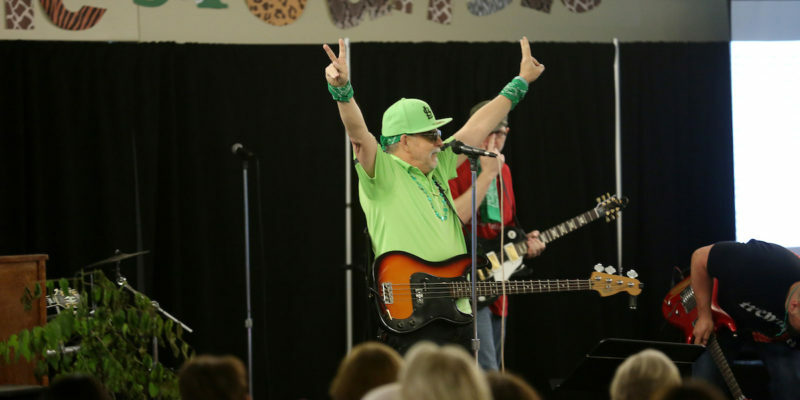 The theme is “Fiesta at High Noon.” An opening ceremony will kick off the day’s festivities at 9 a.m. in the St. Pat’s Ballroom of the Havener Center. Staff will be served a free lunch 11:30 a.m.-1 p.m. in the Havener Center’s dining area. The food auction will begin at 2 p.m. in the dining area. Volunteers are needed for Staff Day on Wednesday, May 30. You can sign up online. For more information, please contact Barbi Spencer, interim compliance specialist at spencerbar@mst.edu or 341-7078. 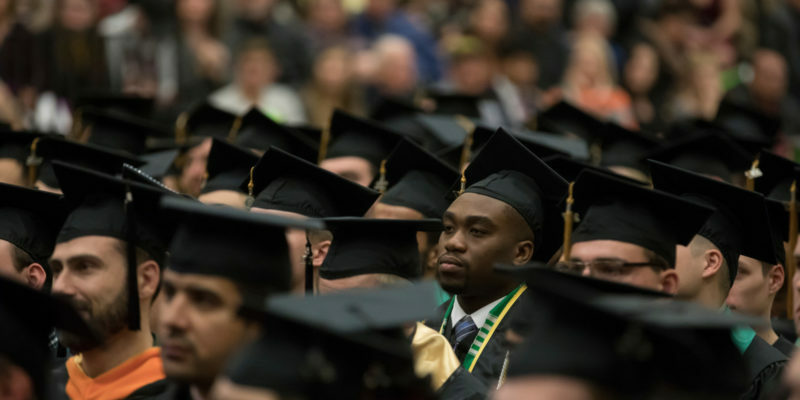 Missouri S&T’s commencement committee seeks volunteers to usher during graduation ceremonies Saturday, May 12. Ushering will be a full day commitment with lunch provided. Ushering provides a great opportunity to interact with students, their families, and other faculty and staff who help make commencement happen. If you are interested in volunteering, please contact Ashley Newton, office support assistant, at newtona@mst.edu, by Sunday, April 15. The Testing Center is seeking volunteers to help proctor exams 8 a.m.-noon or noon-4 p.m. during S&T’s final exams week, Monday, May 7, through Friday, May 11, in the Testing Center. Volunteers will check student IDs or driver licenses, occasionally and quietly walk through the testing room and enforce the center’s policies. If you are interested in volunteering, please contact the Testing Center at 341-4222 or email Cheryl Downey-Eber, manager of testing services, at cherylde@mst.edu. 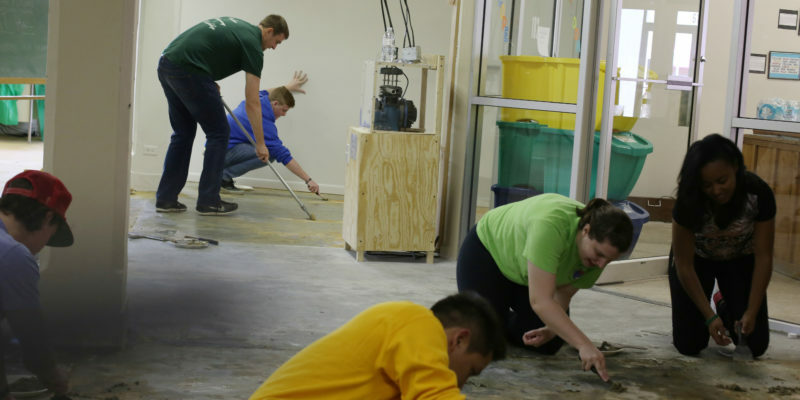 Join other S&T faculty, staff members and students in the third annual Gonzo Gives Back Day of Service on Thursday, March 15. Check-in will start at 7:45 a.m. and participants will perform service projects 8 a.m.-12:30 p.m. Doughnuts and T-shirts will be provided to volunteers while supplies last. Register to volunteer on OrgSync by Monday, March 5. 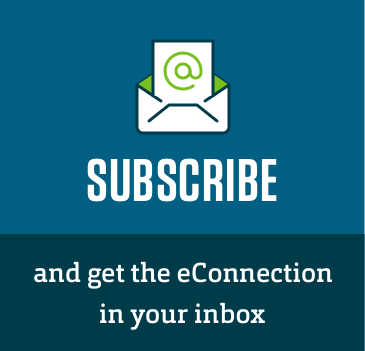 For a list of community partners for service projects, visit the student life website. Missouri S&T’s Environmental Campus Organization (ECO) Miners will host an Earth Day celebration for students of all ages, faculty and staff 10 a.m.-2 p.m. on the Havener Center’s lawn. The event will feature booths, displays, live music and theater entertainment. Volunteers are needed. 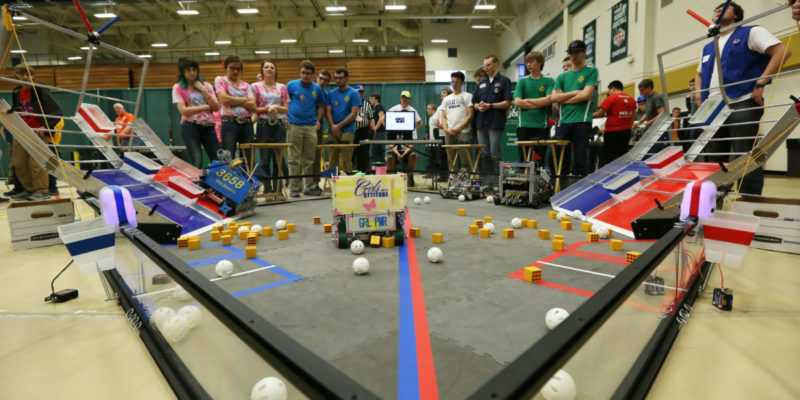 Volunteers are needed to help staff the FIRST Robotics State Championship, which will be held Saturday, Feb. 24, in the Gale Bullman Building. The event will bring hundreds of high school students and requires over 100 volunteers. To volunteer, please register online at firstinspires.org.